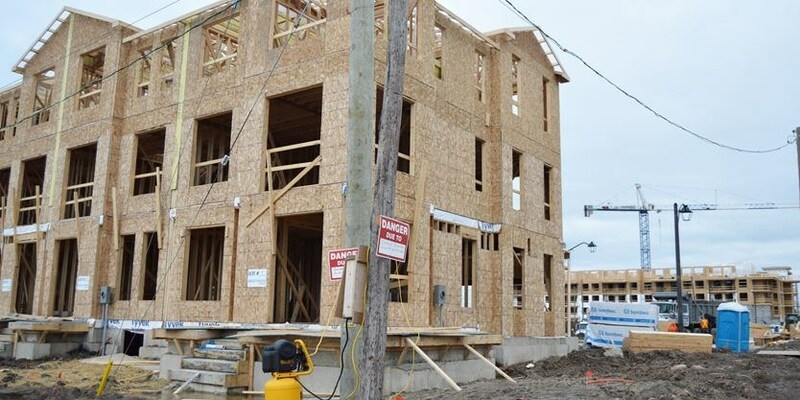 Interesting article in Niagara This Week regarding Grimsby and the “Section 37 Bonus” provisions which are applicable when a developer wants to go beyond original zoning limits. The current process of closed-door negotiations between developers and the Town is far from transparent. For residents these “payoffs” can’t mitigate the effects of poor planning and the deleterious effects on them and their property. The Town commissioned a consultant to review and advise them on how to better handle and negotiate these Bonusing provisions. This report is expected anytime soon. Rather than wait for the report and use a proper and clear method of valuation on what developers should be paying for exceeding the zoning regulations, the Town cut quick deals to keep the developments moving.